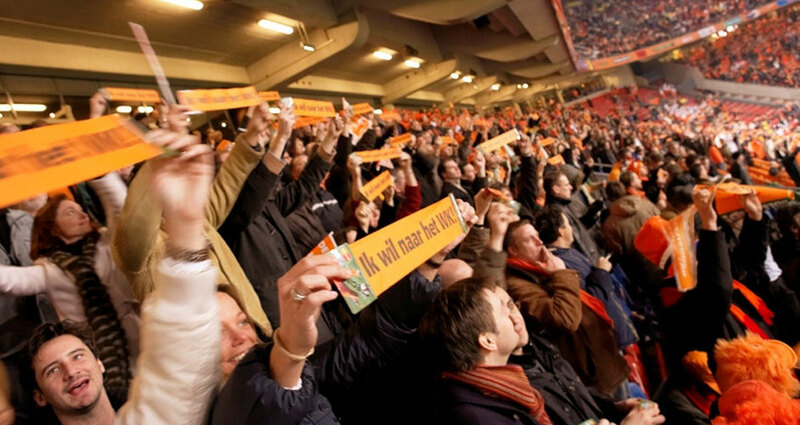 PocketMedia® offers a wealth of solutions that are ideal for marketing to sports events audiences and consumers of sports products. We work with some of the biggest names in the sporting world providing applications such as season fixture guides or information packs for sportswear launches. 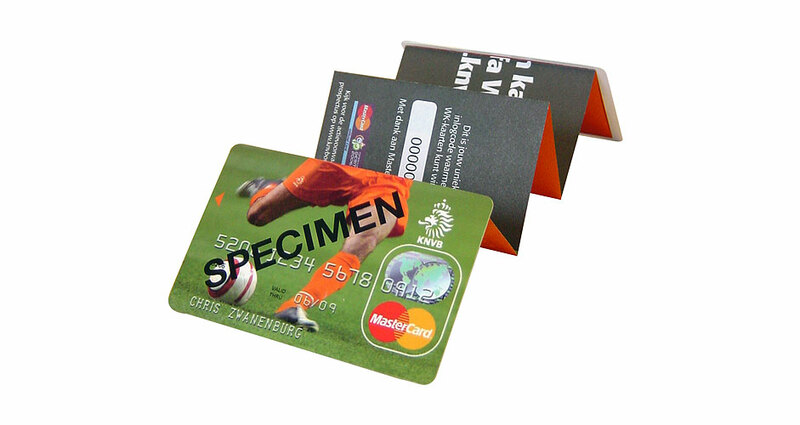 Our Sporting Z-CARD® applications have generated very successful ROI. 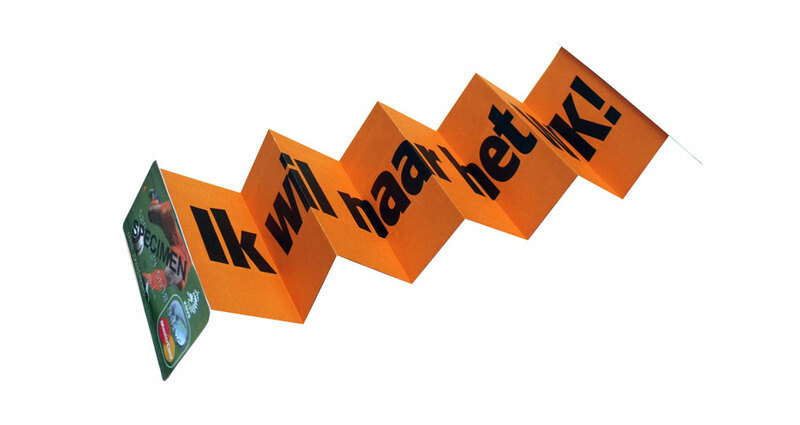 We created a World Cup card for ING which resulted in 75% of recipients interacting with the card!